The title says it all. Every time I hear of another species going extinct, the plight of the polar bears, and so many other magnificent creatures, it breaks my heart...Please Wake up! 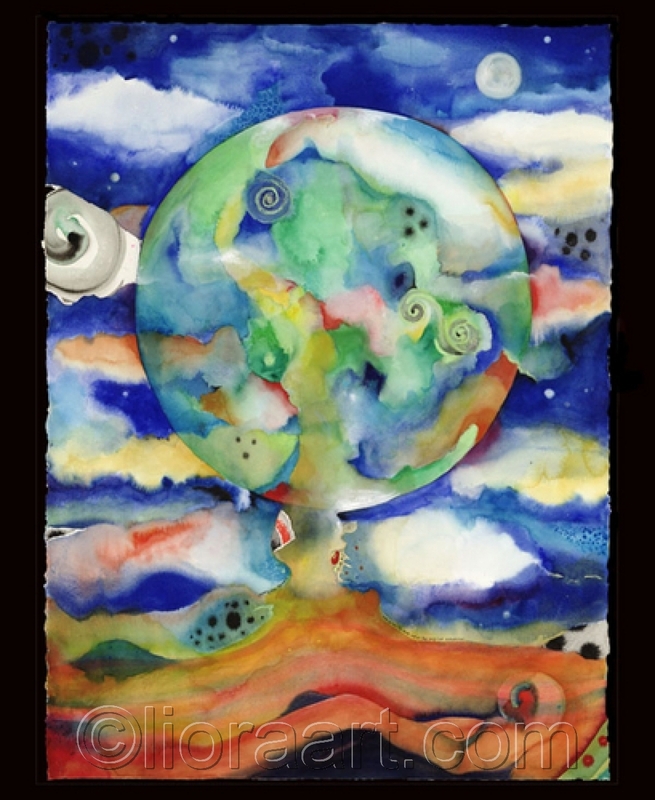 Wake Up Giclee Print sm.